A new program in Halifax aims to help people with brain injuries restore some calm to their lives through meditation and yoga. Interpreters are now being recruited and trained by the P.E.I. 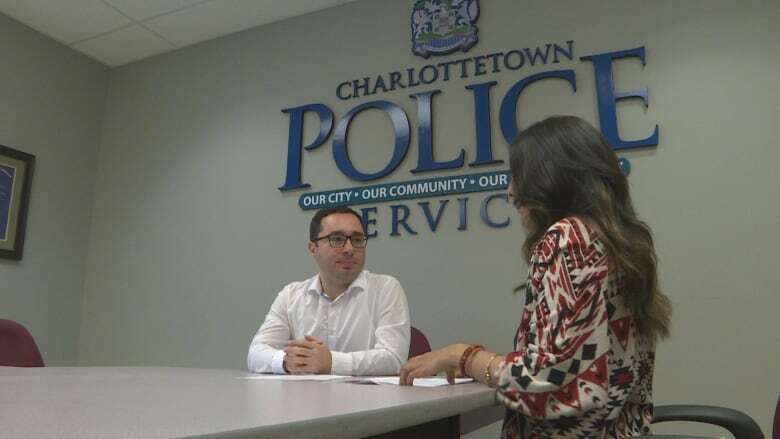 Association for Newcomers to Canada to assist city police. 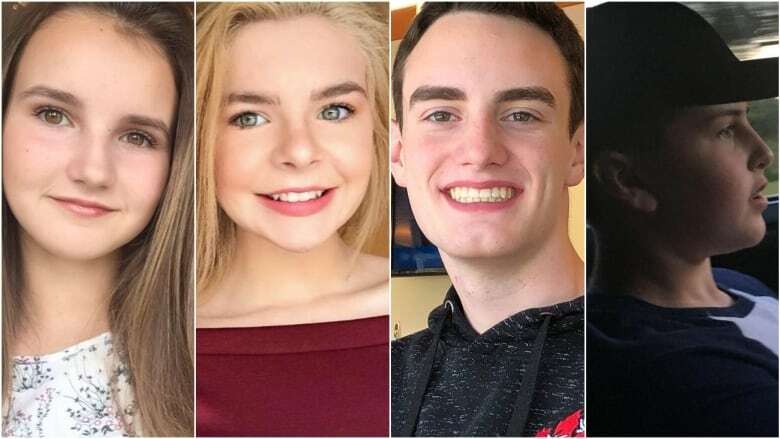 When emergency responders arrived at the scene of the SUV crash that claimed the lives of four teenagers in Miramichi last Saturday, all they could see were four tires sticking out of the water. 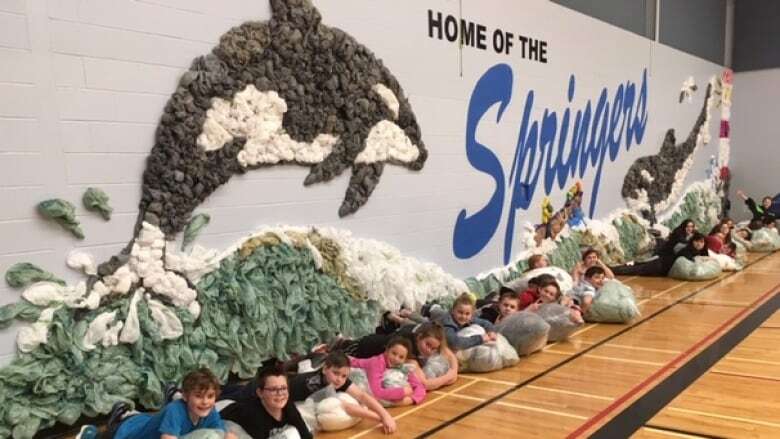 Students from every grade at Spring Street Academy in Amherst helped collect single-use plastic bags to create the mural. Nunavut Impact Review Board says Baffinland must hold a second technical meeting before moving ahead with planned expansion at Mary River mine. 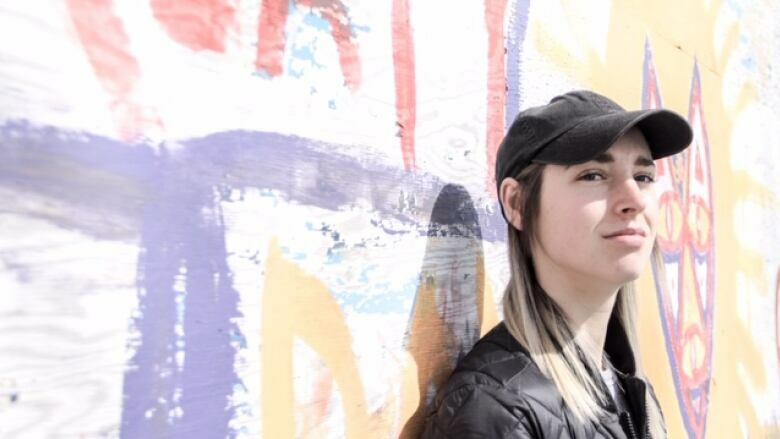 The provincial government has taken away access to free prescription drugs for people under 25 if they have private insurance — a move that's left one Hamilton student with a chronic illness forced to make a tough decision with dangerous consequences. 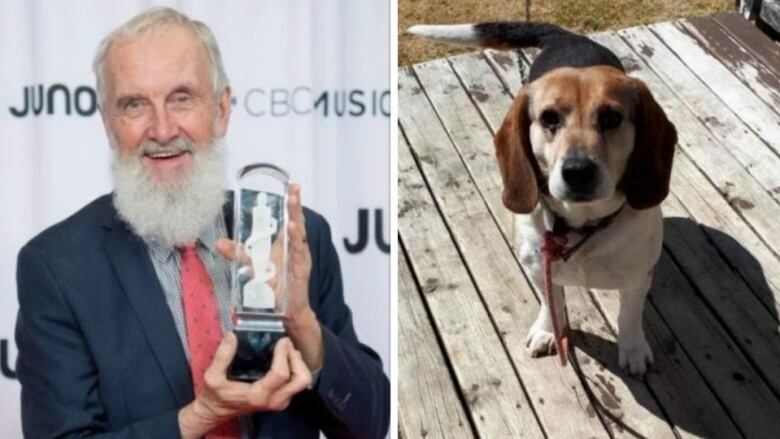 The musician and star of the former CBC TV show Fred Penner's Place has taken up the cause of an eight-year-old beagle in Nova Scotia named after him who needs a home. 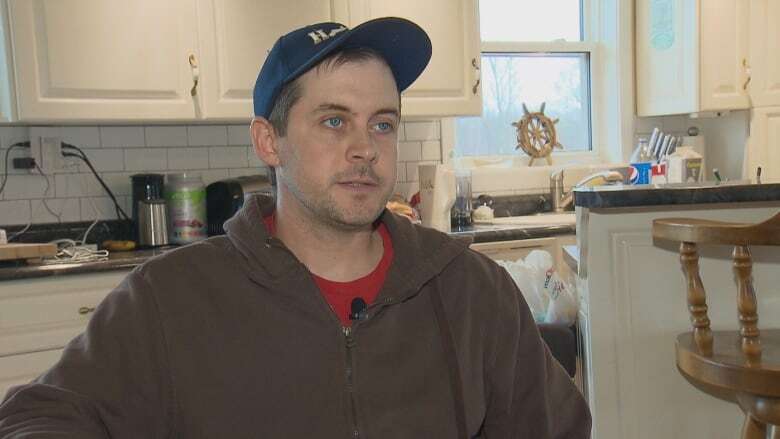 A bleak Canadian government assessment of the Atlantic mackerel population is too pessimistic according to some in the Nova Scotia fishing industry. 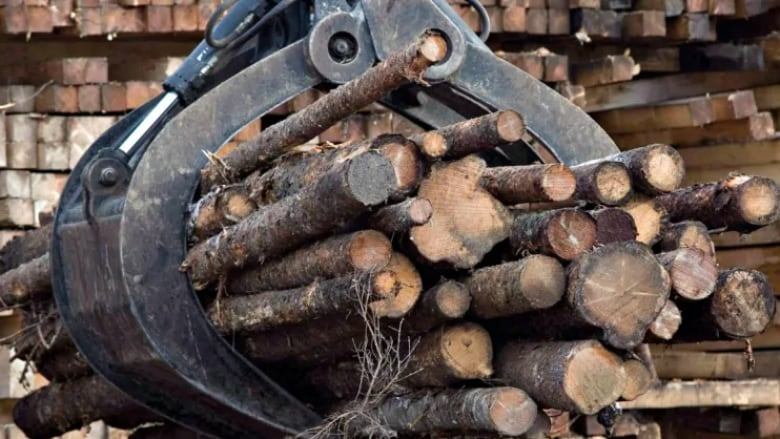 The company proposing to construct a $20-million pellet plant in Hawkes Bay struggling to find investors and dealing with personnel changes, sources say. 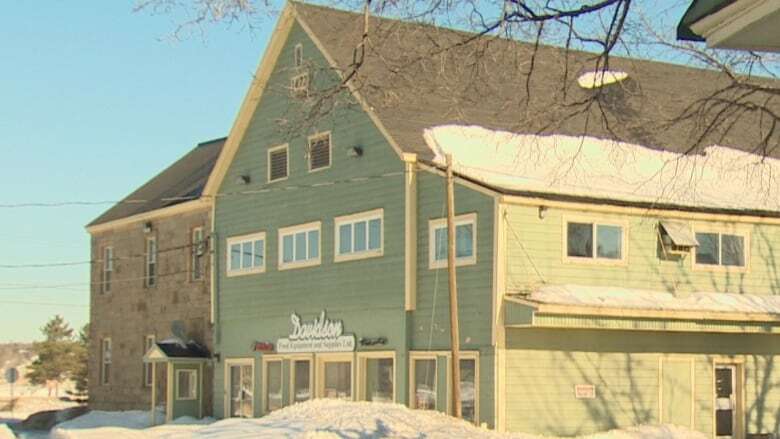 The City of Fredericton has halted any work on the Risteen building in downtown Fredericton for 60 days, so council can assess whether the property should be brought under the heritage preservation bylaw. 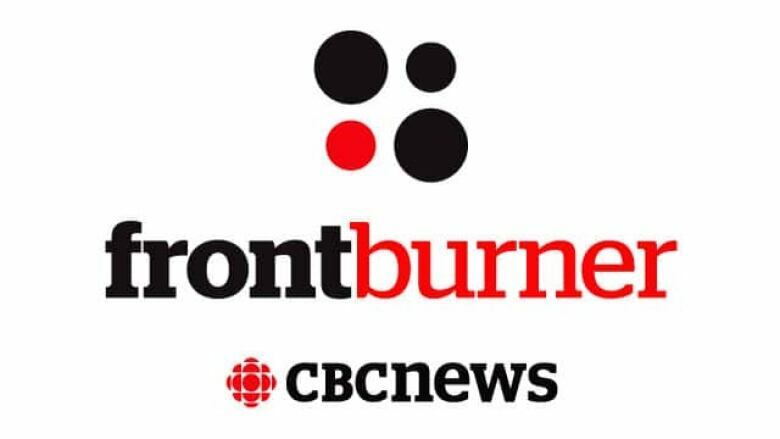 Environment Canada has decided not to lay charges against Vale for potentially dangerous run-off coming from its Sudbury slag piles. 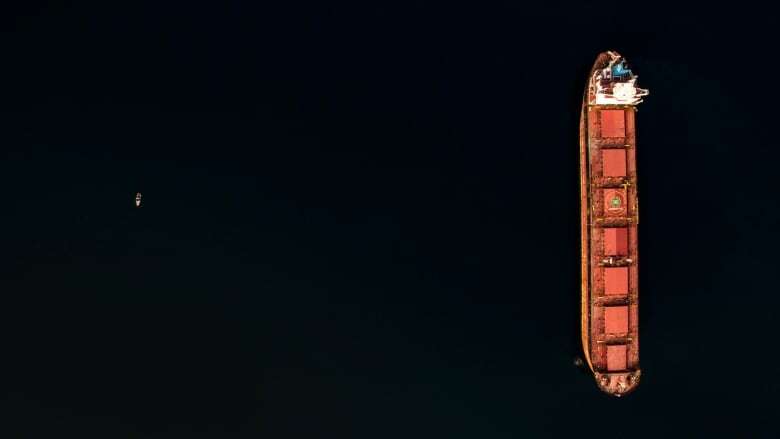 But the mining company is currently installing a new system for controlling seepage, which it says is unrelated to the government investigation. 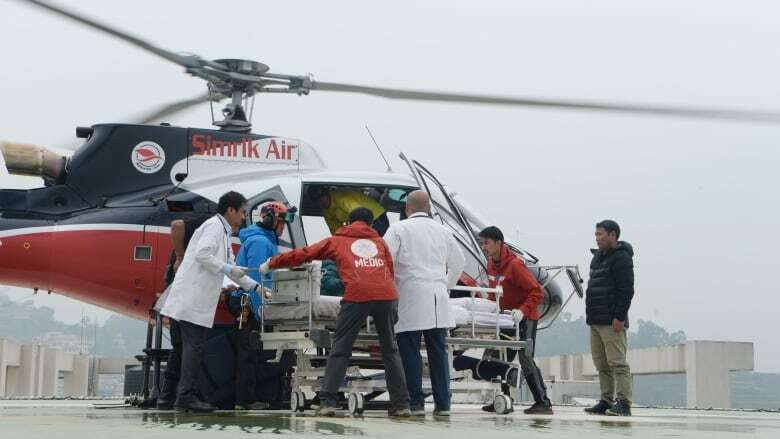 A Malaysian mountain climber was being treated in a hospital in Nepal's capital Friday after being stranded nearly two days alone near the summit of Annapurna. 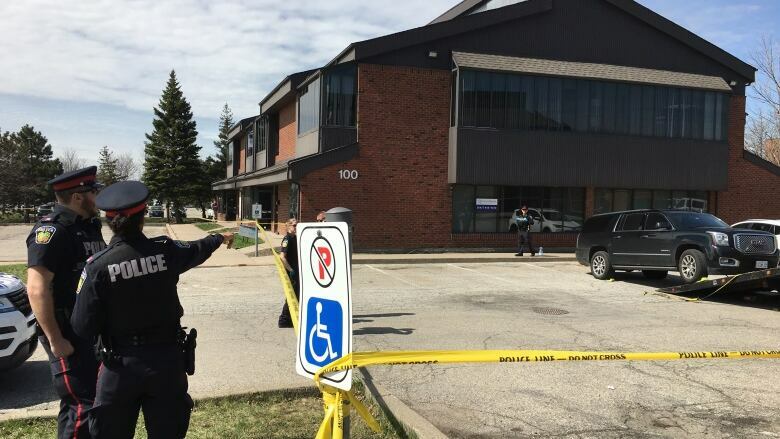 Pat Musitano, reputed scion of the Hamilton crime family that shares his name, was shot Thursday after reportedly leaving a meeting with his lawyer. 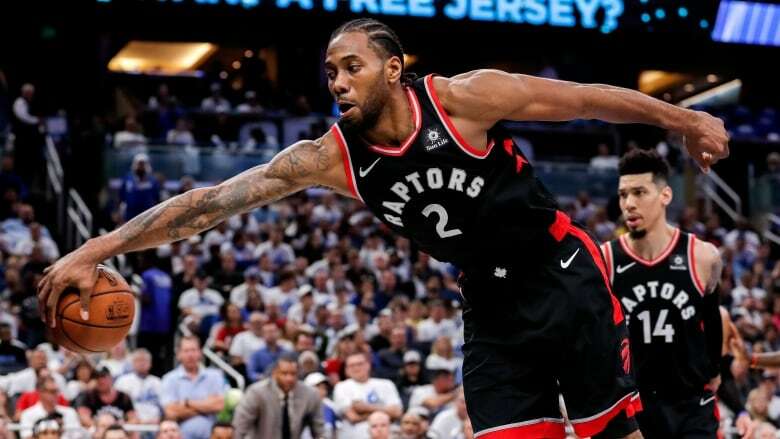 He remains in life-threatening condition. 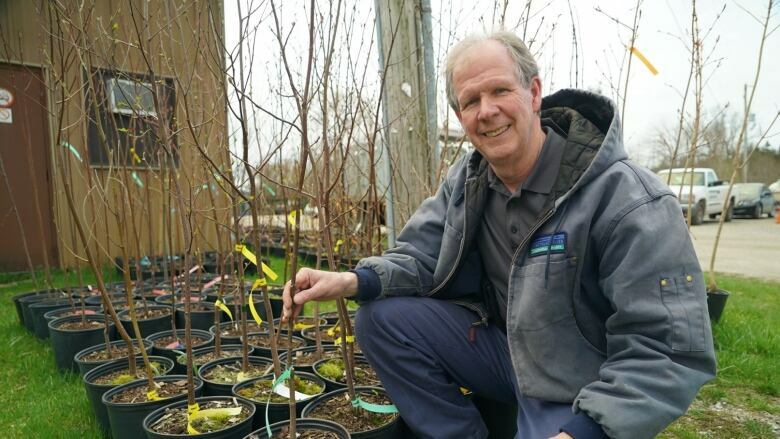 The region's top tree planter says slashing the 50 million tree program will hinder local reforestation efforts in the London area and cause financial turbulence for some private nurseries. 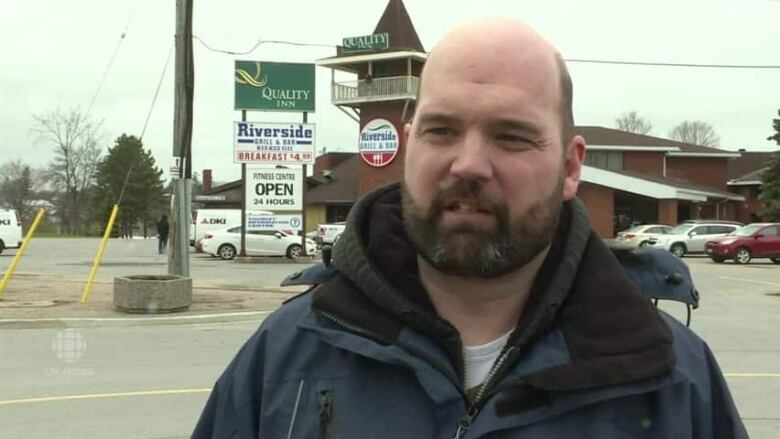 Arnprior residents John McLaughlan, Geoffrey White and Marc Bissonnette say the convoy's intended message has been 'polluted' by alleged ties to yellow vest protesters, who have been accused of harbouring racism. Jay Riedel says the goal of the United We Roll convoy was to bring Canada together. 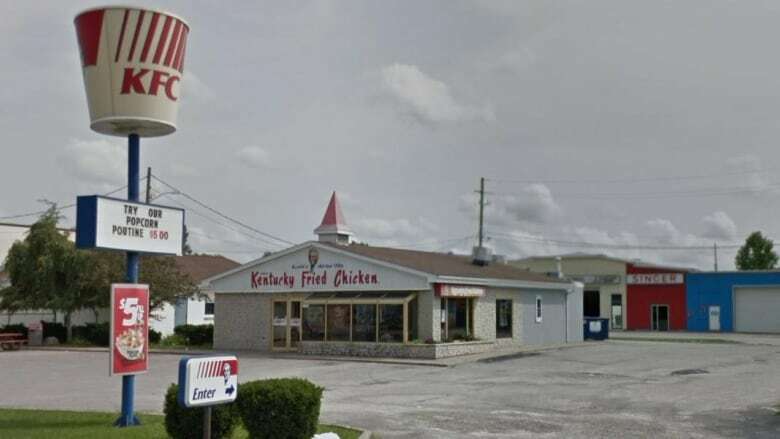 A witness says she saw the vehicle in the Amber Alert in the parking lot at the KFC in Tilbury, Ont. 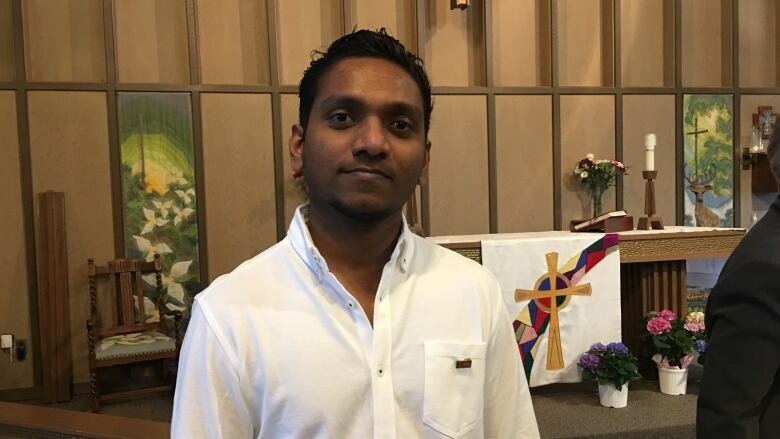 The president of the Canada Sri Lanka Association in London made an emotional plea to the community in a prayer service planned for victims of the Easter bomb attacks.